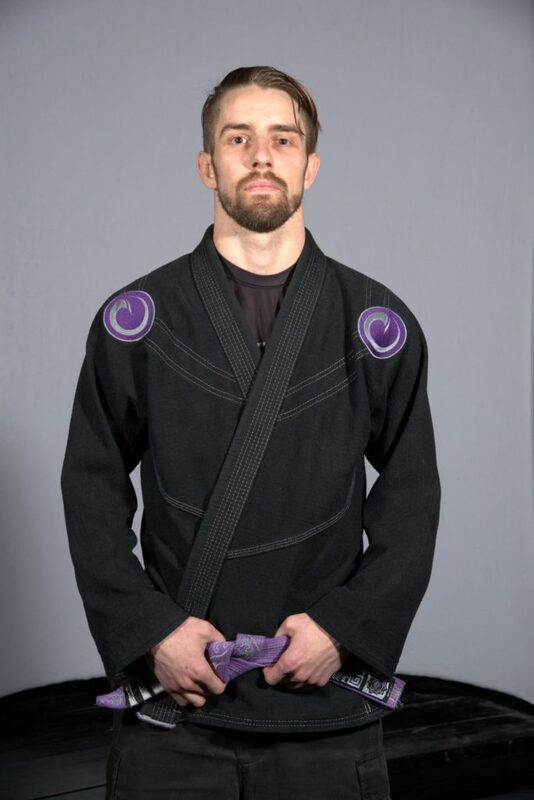 Coach Zach came to our academy as a Blue Belt. He has been a wonderful addition to our Kids Program and continues to improve his Brazilian Jiu-Jitsu. He is now a 4 stripe Purple Belt.